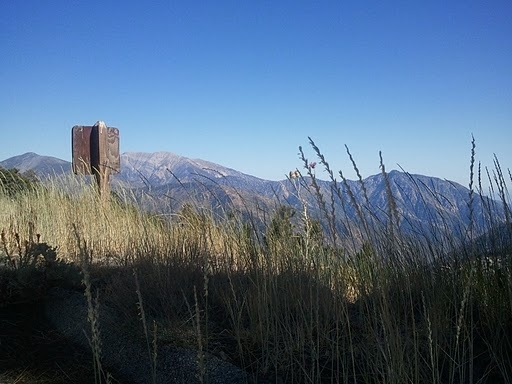 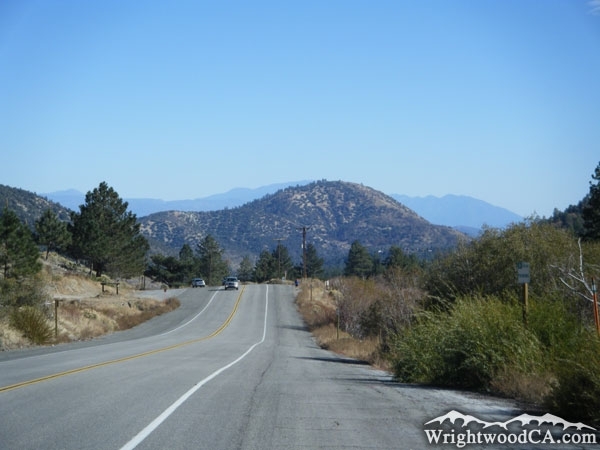 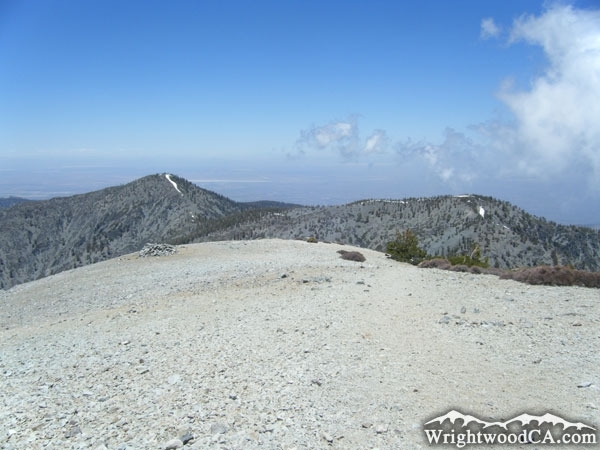 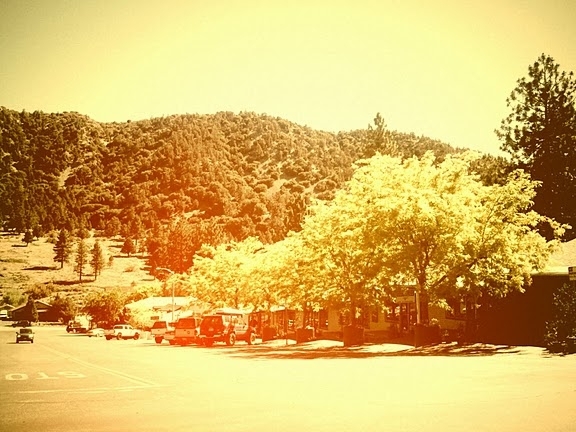 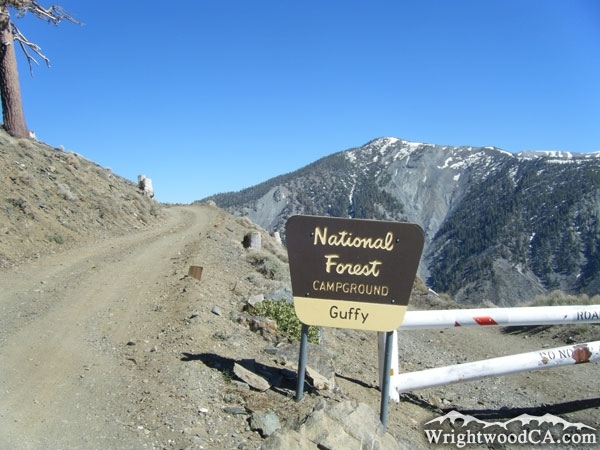 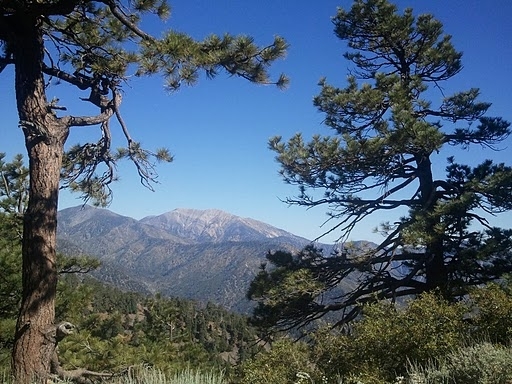 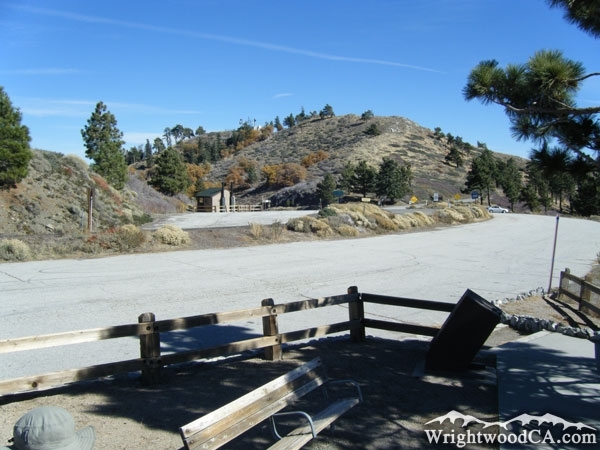 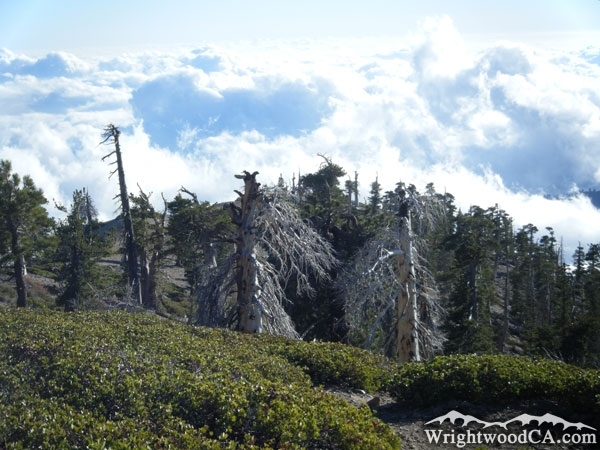 The town of Wrightwood and its surrounding areas can be very entertaining during any season of the year. 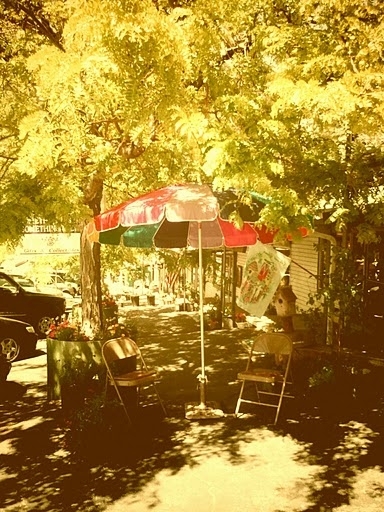 We strive to keep our photo gallery updated with new photos after each community event. 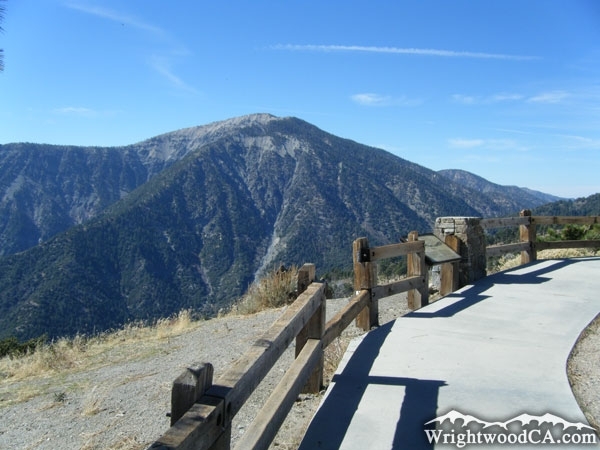 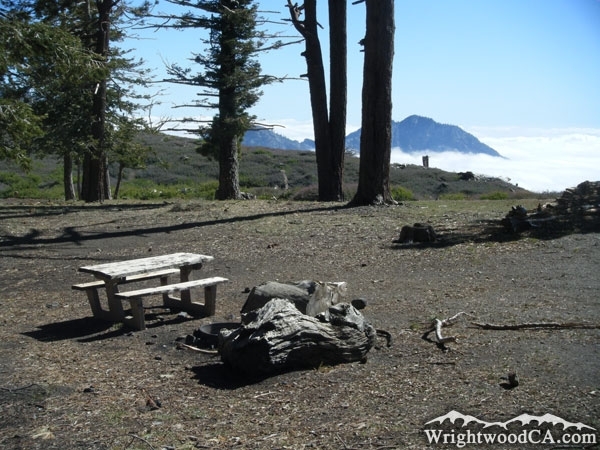 If you have photos you would like to share, please upload them to the Wrightwood photo gallery. 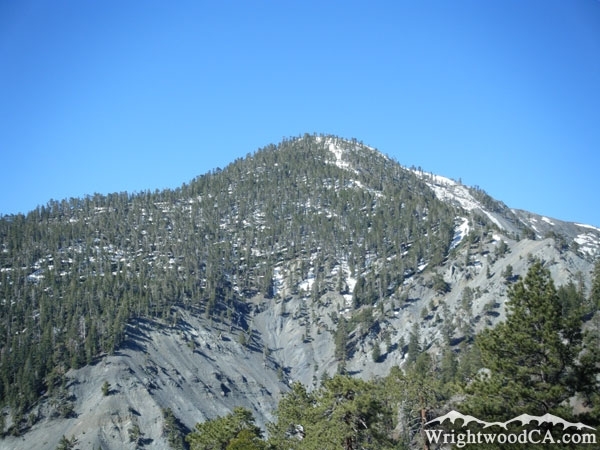 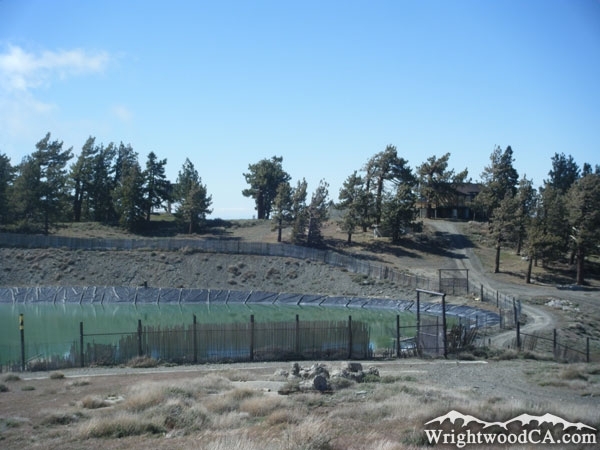 Enjoy the new Wrightwood photo gallery. 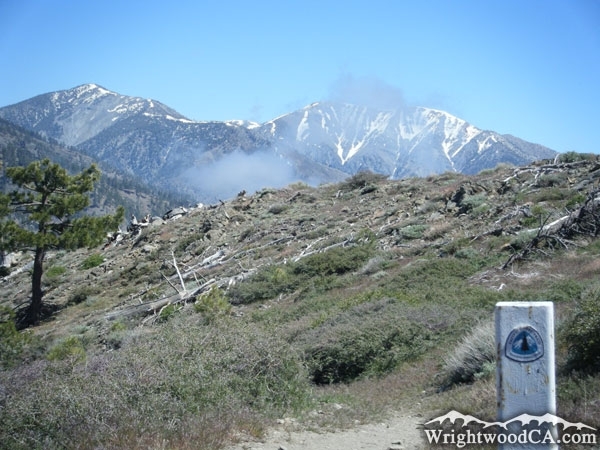 Please report any problems to us so that we can continue to monitor and ensure the quality of the Wrightwood photo gallery's content.